Keller & Co: providing efficient and effective advice. We work to maximise the success and profitability of your business. Our proactive team are dedicated to delivering high-quality accounting services. Expert accounting and tax planning services for SMEs. We are dedicated to ensuring that you receive the advice that you require. Based in Frampton Cotterell, Rob Keller and his team offer high-quality accounting and taxation services to local businesses throughout North Bristol and the surrounding area. The practice was established in 1986, and is celebrating over 30 years of dedicated service to clients from a variety of local trades and professions. From the commencement of the business, our focus has been on providing accounting and taxation services on a friendly and personal basis. We work closely with clients to ensure that the best possible opportunities are secured for growth and development, tax planning, and for maximising the success of your business. We never need to promote or advertise our services as we rely wholly on recommendations from existing clients, and have an excellent reputation with HMRC. 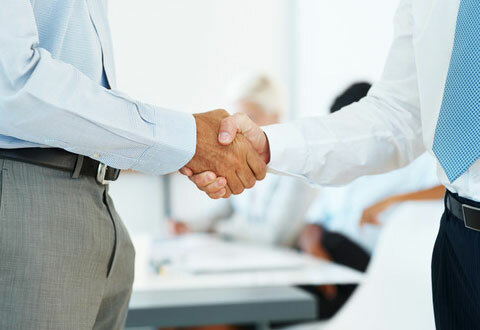 Our friendly and approachable team consists of several qualified accountants who dedicate their time directly to catering for your business needs, working alongside other accounting staff to ensure that you receive the best possible service at an acceptable fee level. We seek to network clients at every opportunity, and with an extensive business background, we regularly provide information to assist businesses in various aspects of development and growth. 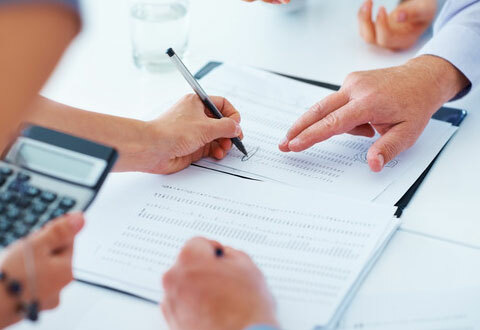 Keller & Co are pleased to offer a free initial consultation to discuss your accounting requirements, and we look forward to meeting new clients every month.